On this day in 1996, Ted Turner’s World Championship Wrestling aired an episode of their weekly TV show ‘WCW Prime’. This episode featured pre-taped matches & segments, building storylines on the road to the upcoming ‘WCW Uncensored 1996’ PPV. The show was hosted by Dusty Rhodes & Chris Cruise. 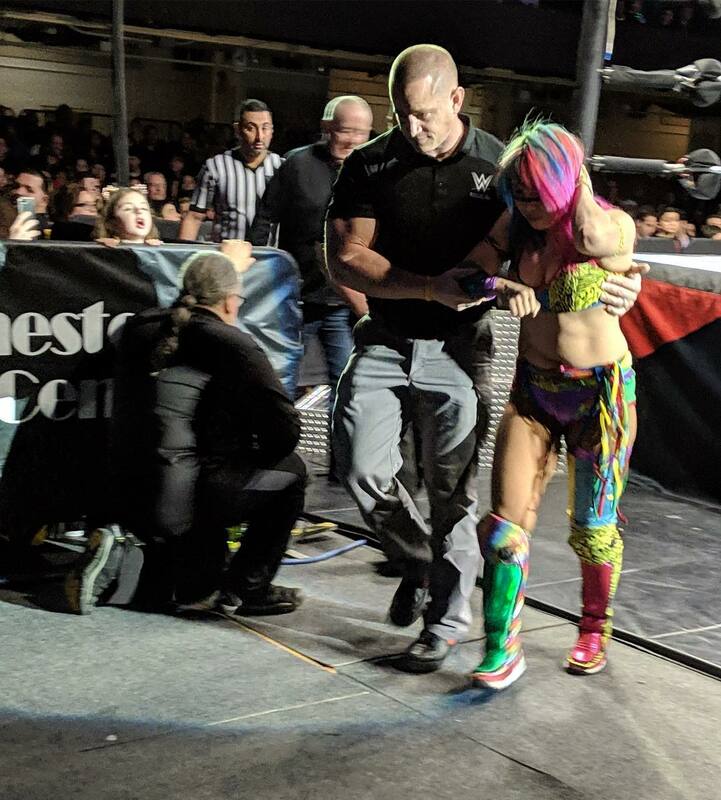 At tonight’s WWE SmackDown Live Event in White Plains, New York, SmackDown Women’s Champion Asuka possibly suffered a head/neck injury during her Title match against Mandy Rose. The injury occurred when Mandy went for her finisher, but ended up dropping Asuka right on her head. 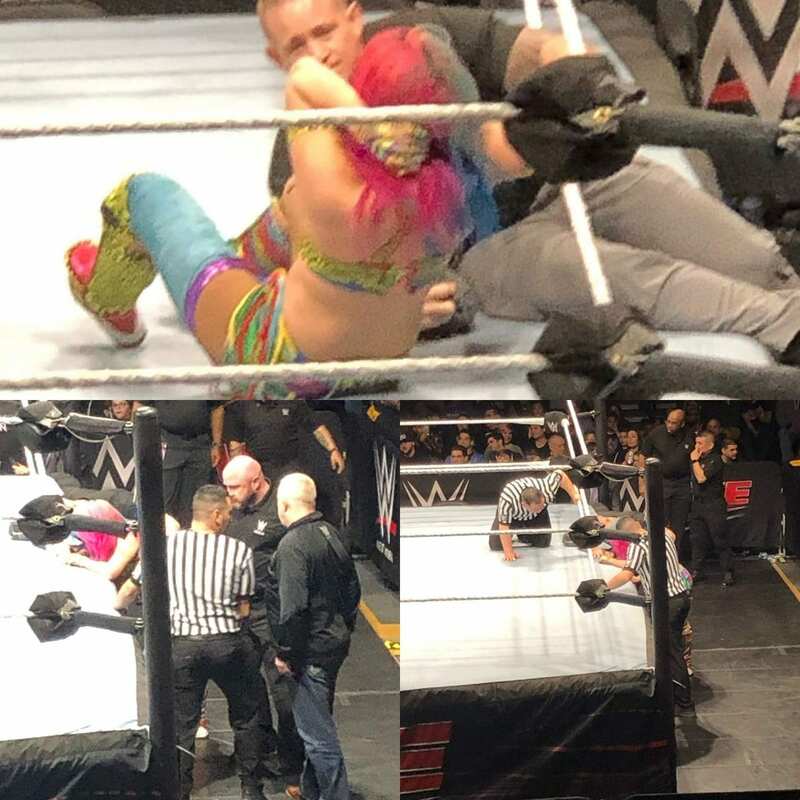 The match ended in a No Contest as Asuka wasn’t able to continue. Asuka was then helped to the back. It looked brutal. She is alert and they are all talking to her now. No word yet on what this means for Asuka’s SmackDown Women’s Title defense against Mandy Rose this Sunday at FastLane 2019 PPV. 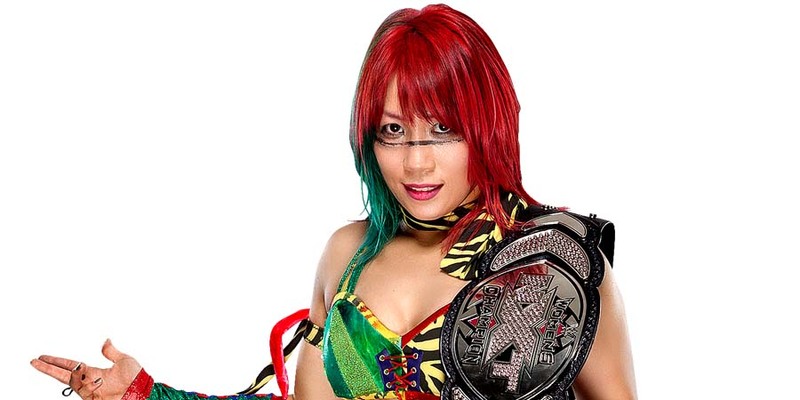 We’ll keep you updated regarding Asuka’s status.